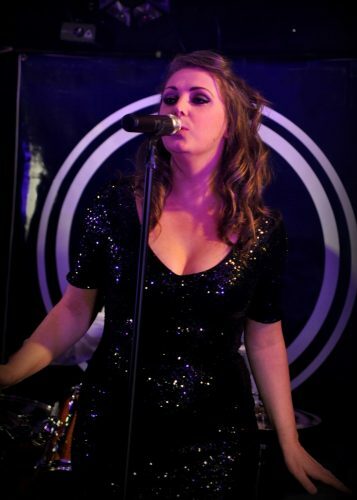 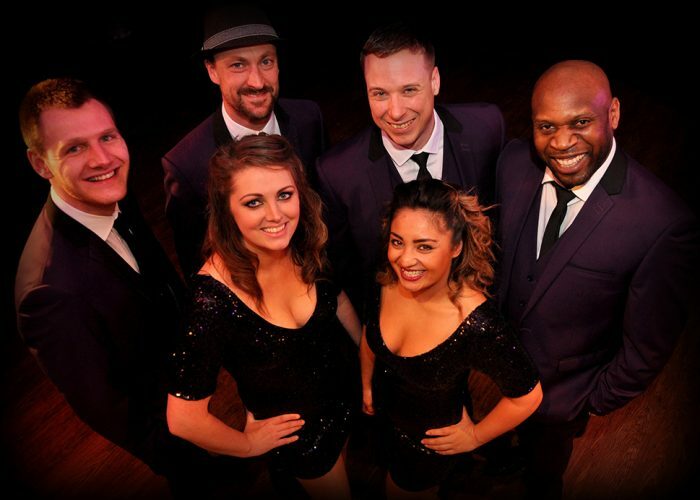 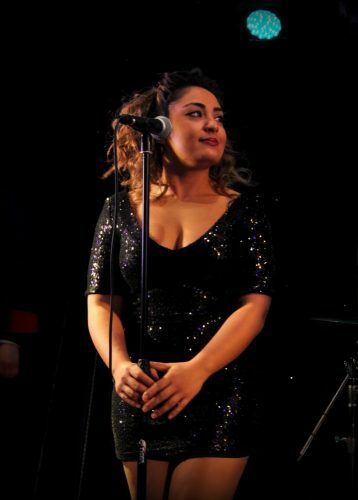 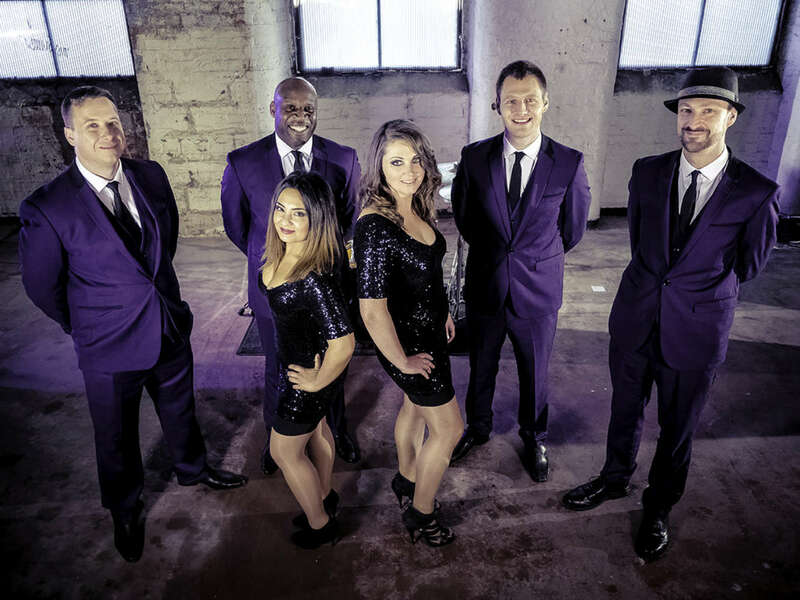 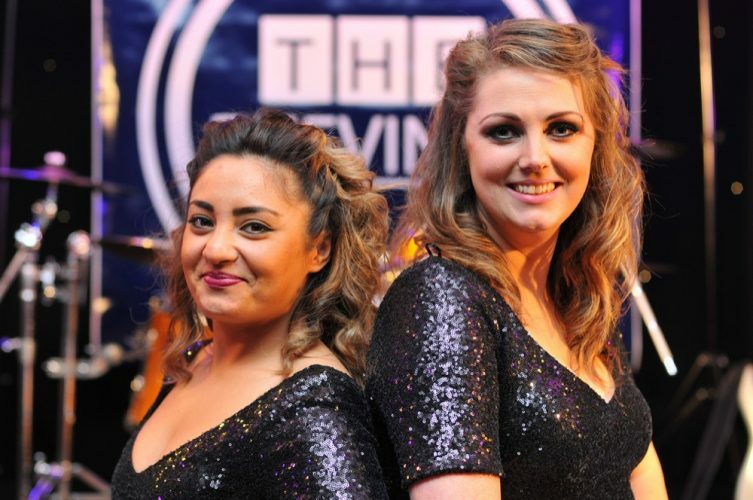 The Mayfields are an energetic, experienced and professional band performing a wide and varied song list – from Motown and disco hits by the likes of Tina Turner, Michael Jackson and Stevie Wonder to 90s dance classics and current chart music by Clean Bandit & Bruno Mars. 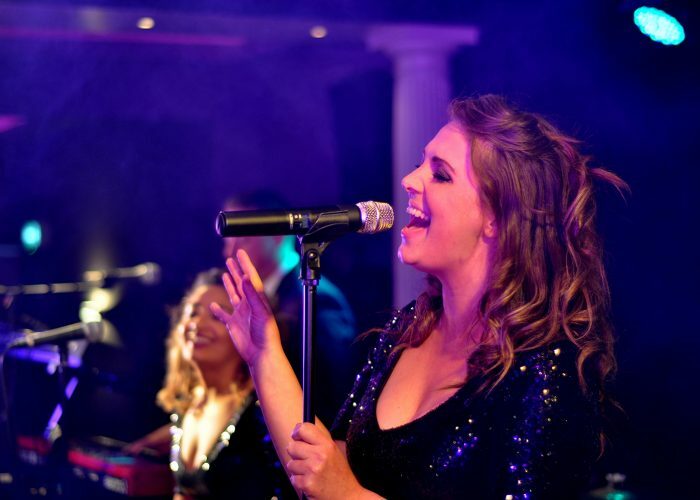 Book within 7 days of your enquiry and get a FREE laptop DJ set performed by a band member. 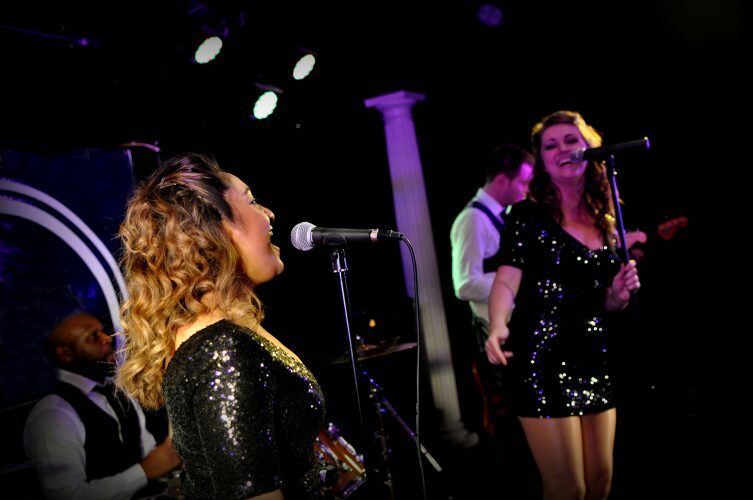 Having formed nearly 5 years ago, The Mayfields have been going from strength to strength and have played and countless weddings, birthdays, corporate functions and events all over the North West and the UK. 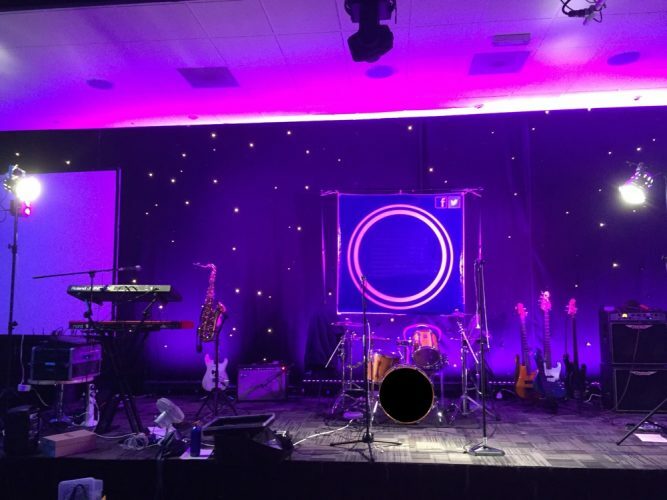 The band will happily tailor their set to individual requirements, working with the client to ensure that their sets are suited to the audience and event. 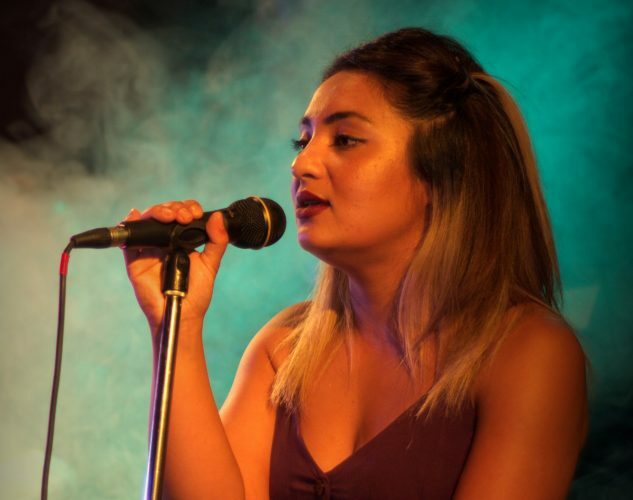 They provide high-end sound equipment, a lighting rig and pre-mixed music to be played before, in between and after the live music sets. 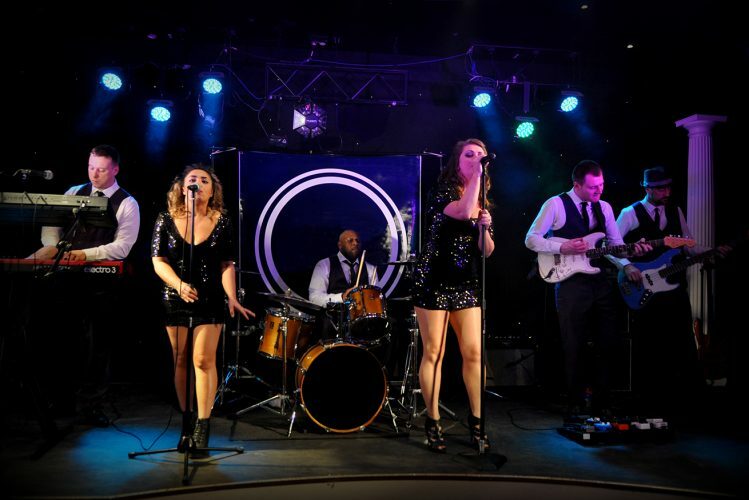 The Mayfields pride themselves on their professionalism and delivering top quality entertainment every time, guaranteed to keep your dancefloor packed from start to finish!